The idea behind hate crimes legislation is that some of us are more vulnerable than others and should have an extra layer of protection from the system. In Louisiana, police officers, fish and game wardens, EMTs, and even police volunteers are likely to be included in that group, along with LBGT community members and religious minorities because of a new state hate crime law. Under current Louisiana hate crime law, additional punishment can be served to offenders who carry out attacks based on a person’s age, race, gender, religion, sexual orientation, and more. According to CNN, Gov. 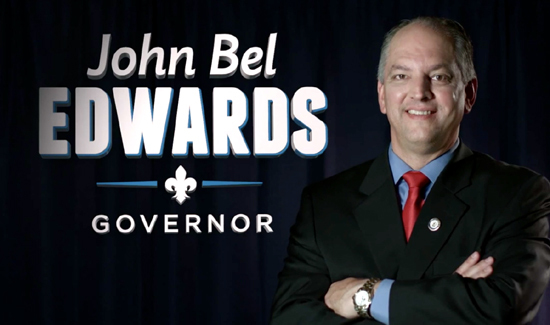 John Bel Edwards, the son of a sheriff, will sign the bill quickly. So, now, if you assault a cop just because he or she is a cop (or for other reasons—the details are a little murky), you can get extra jail timer, just like if someone assaulted an individual because the attacker thought the victim was gay, Jewish, or Muslim. Even though there are already very tough penalties for assaulting cops, both in Louisiana and nationally, an effort to get police officers included in the protected classes covered by hate crimes legislation is moving forward in the House of Representatives.